Plaza Cafe / Combo Dining! 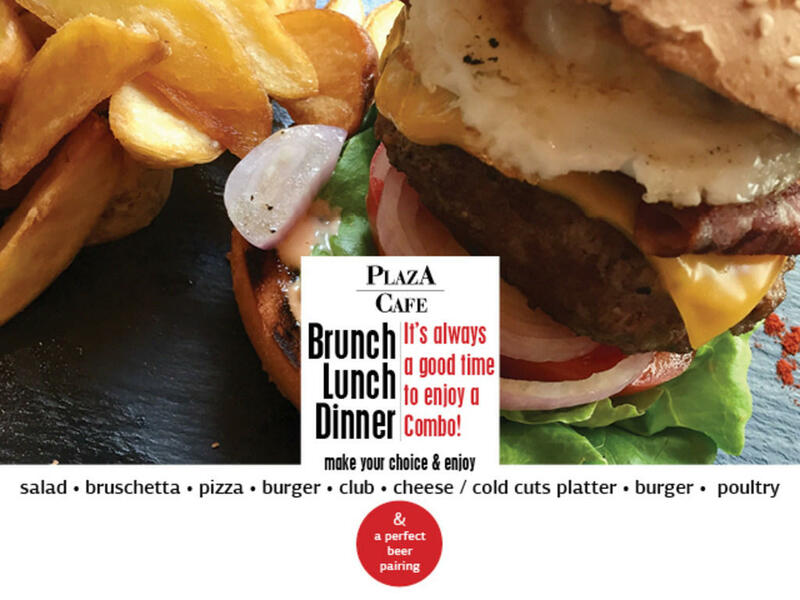 Delicious dining options at the Plaza Cafe! Choose your favorite dish from our Combos menu and enjoy it with a cold beer!